TORRANCE — A free educational workshop for Asian American seniors and their caregivers will be held on Sunday, Oct. 27, from 1:30 to 4:30 p.m. at the Toyota Meeting Hall in the Torrance Cultural Arts Center complex located on Madrona Avenue, just north of Torrance Boulevard. Titled “Avoid Scams and Plan Wisely,” the workshop will cover ways to be on alert for scams that target older people and ways to prevent identity theft, as well as advice on financial management and planning from a panel of financial experts. The program will take into account cultural factors involved in the choices and decisions Asian American seniors need to make. It will be presented in English with simultaneous translations in Japanese and Korean, and if necessary, in Chinese as well. Sponsored by the Little Tokyo Service Center (LTSC), the seminar is open to the public. “We are very happy to be able to bring this seminar directly to the residents of the South Bay with the major financial support of Citibank,” said Dean Matsubayashi, executive director of LTSC. Rep. Maxine Waters, who represents the 43rd Congressional District, including Torrance and Gardena, will deliver the keynote address. She will put a national context on matters that impact decisions seniors and their families will have to make as government resources are diminished and the number of older adults increases dramatically. 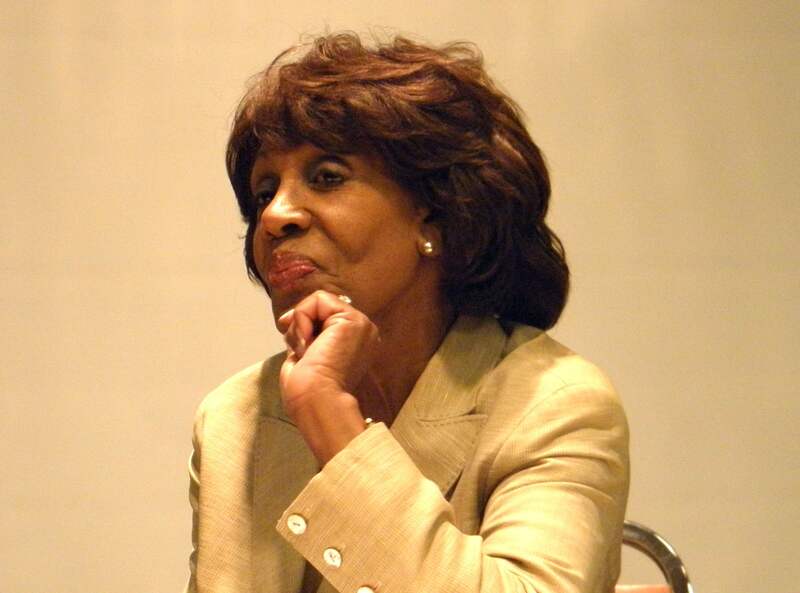 Waters is the ranking member of the influential Financial Services Committee of the U.S. House of Representatives. A slideshow presentation called “Avoid Scams and Identity Theft” will be presented by Amy Phillips, LTSC’s director of senior services. “It is important for seniors and those who care for them to be aware of various scams and identity theft schemes that particularly target victims in ethnic communities,” Phillips cautioned. The final segment of the workshop will be a panel discussion by experts in “Financial Management and Planning.” The panelists include a representative from Citibank, and attorney Laura Narimatsu Wasserman, a partner in Nakahara & Wasserman LLP. They will discuss money saving and asset protection strategies that people should consider as they become older. Pre-registration is required for admission to the seminar and South Bay residents will be given priority. To make a reservation, visit www.LTSC.org or call LTSC at 213) 473-3035. LTSC is a non-profit community-based organization that has been providing services for over 30 years to the greater Los Angeles community. Programs include senior services, assistance for victims of domestic violence, support groups, social services, child abuse and neglect outreach, emergency food and shelter assistance, affordable housing, youth programs, and community economic development.